I am not a big fan of banana leaf rice. A friend brought me to this simple place on a working afternoon and I must say, this is the only banana leaf rice place that leaves me craving for it later. The restaurant is in a house! Like a real house! Chocolate lovers must make their way down to The Dark Gallery at MyTOWN to try their ice-cream and dessert. The speciality here is their range of ice-cream using different kinds of cocoa. You can choose from 65% to 80% dark and each one of the has its own texture, flavour and aftertaste. A scoop is RM10 which is cheaper that the big ice-cream brands in KL. You can get chocolate based dessert and beverage. If you are not a chocolate person, they have coffee and latte too. There is only 1 outlet in Malaysia so far. There are over 450 million users on LinkedIn. Meaning? There is an open source for you to connect with these people professionally. Most people will go on LinkedIn when they are job hunting and indeed in the digital world now, majority of job applications would have a column to put in your LinkedIn profile. But in order to be noticed, you ought to have an attractive profile. LinkedIn is also a good place to find new business opportunities, but again, you need to have a good profile for someone to be convince to connect with you in the first place. The reality we all know is, first impression matters. Having a good profile will let people discover you easier and stay interested. LinkedIn has a search engine that will run through the users according to what is included in their profile. You will not be noticed if you do not include something that is of your expertise/representation. 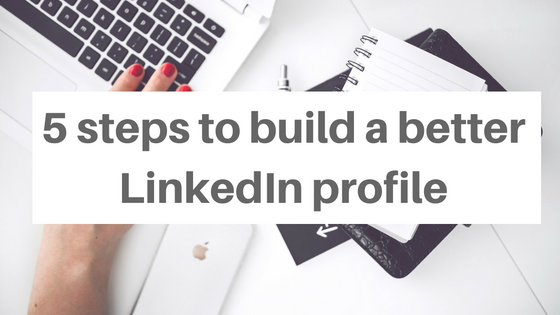 Below are few steps that can help you revamp your profile. Think about the WHO (are they), WHAT (industry they belong in), WHY (you want them to notice you). Job seekers may want to have HR companies, or a specific company they’d like to join to notice them and if there is an opportunity in the future, he/she might land a job. Lead hunters? 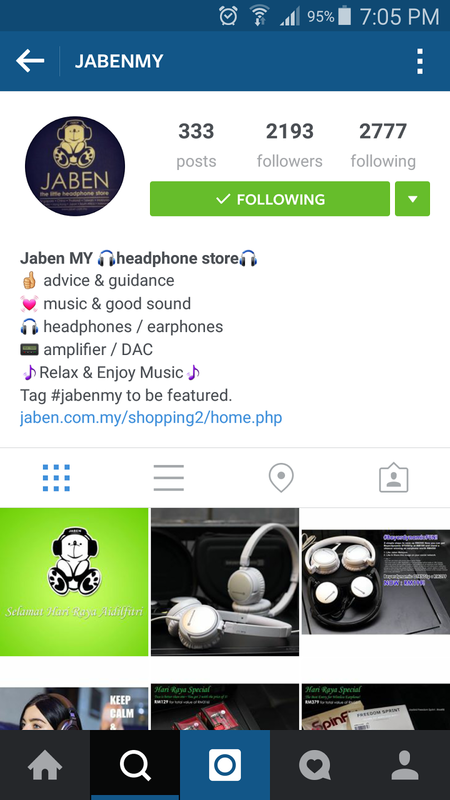 Perhaps C levels, purchasers of companies’ related industry to promote and sell the latest product. List down the keywords that represent you. Some tips when brainstorming - it may be the job title / services and products you provide / responsibilities you are holding / your education background / your interest / skills / etc. For example: I am a marketing specialist, my company provides 3D printing services, software for medical, etc. I execute marketing campaigns, events, etc. I have high interest in digital media. I can do video editing, etc. Form a list of keywords that you will then include around in your profile. Now that you know who you want to attract and what do you represent. Start drafting a headline. A headline is the description that appears below your name. The headline follows you everywhere you appear on LinkedIn. If it does not say what you represent, you will not attract the right people. LinkedIn’s search engine will miss you out as well. Do not just put in your job title. Be creative with your headline and include your industry, your expertise but keep it to 120 characters. I want leads/prospects to discover me in the 3D printing industry. I’d also want companies to notice me as someone who does marketing for Asia Pacific. Tips from themuse on a killer headline here. When I come across profiles with a full length description and I don’t really bother reading them myself. However, it is still important to put them in even if we know people are not really going to read them. Why? ~ You need LinkedIn to run through your profile when someone does a search. ~ People will at least glance through and see the first few lines, if something catches their interest, they would read on. So, start including everything about you. Put in the keywords we discovered earlier in your summary, job descriptions. Add your education, skills, and awards. If you have document to support, attach it under your summary. When someone is on your profile, it would be a shame if they just browse and clicked close. Put in some actions, it can be asking them to watch your video resume, a link to your blog or company website, read a white paper, etc. Add a call to action which will make them have a more memorable impression on you or your company. 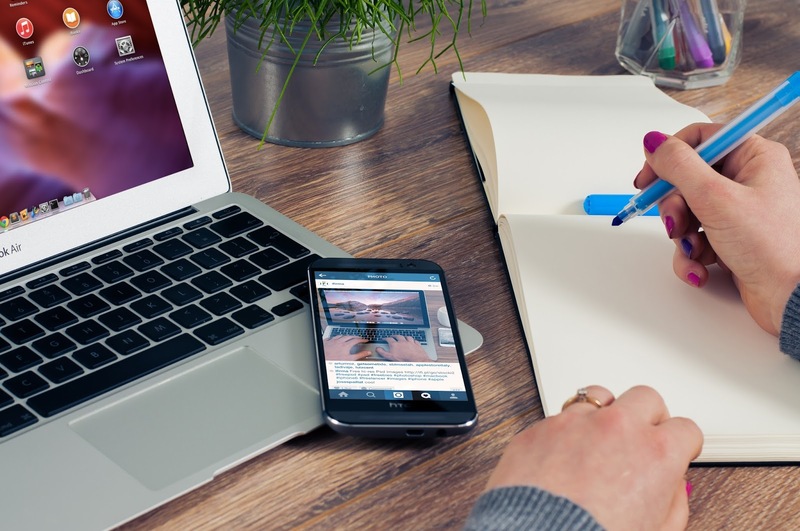 These are just simple steps and things to consider to kick start your LinkedIn profile revamp. Start playing around with the pencil button (edit) on your profile. You can also view my profile here as a reference. Traveling to Alishan Forest 阿里山國家風景區 is not as difficult as it is being perceived. It is extremely easy for Chinese literate like me. Cherry Blossom seasons starts Spring (mid of March). The fireflies season will start from April-June. Visiting Alishan these time of the year will make your trip a memorable one. I visited early March 2016 which was unexpectedly met by light showers that lasted all day. Nevertheless, the forest is still a beauty not to be missed. Coming from Taipei 台北, you need to take a HSR (High Speed Railway) or Taipei Railway to Chiayi 嘉義 Station. The HSR and Railway arrives in different stations in Chiayi. HSR is a quicker option and has ample of trips a day. Or you can look up on the Internet for cheap deals for foreigners, such as KKDAY that offers One-Way Train Tickets. If you arrive at Chiayi HSR, you can take a public bus just outside of the station all the way to Alishan. If you are staying in other smaller villages, make sure you tell or show the bus driver your destination before paying. Ticket cost varies but a trip up to Alishan peak is NT$270+. I strongly suggest that you take the Alishan Forest Railway from Chiayi to Fenqihu 奮起湖 (mid of the mountain) at 9am or when returning Fenqihu to Chiayi at 2pm. As of 2016 they only opened up the Forest Railway from Chiayi - Fenqihu - Chiayi section and on the peak of Alishan (Alishan - Shenmu 神木, Zhaoping 沼平, ZhuShan 祝山). Choosing to stay at the Forest Recreation Area (peak) or some other smaller villages on the way towards the peak is absolutely fine. The public bus runs from Chiayi and passes by practically all towns on the expressway, which means it will be easy to commute up to the peak. I stayed at Alishan Lauya Homestay 阿里山神禾民宿 and I enjoyed very much. The homestay has only 5 rooms for guests, the owners are really dedicated and helpful giving guides and information during our stay in Alishan. There is a bus stop right in front (Shanghudi 上湖底 stop) of the homestay making it easy for us to go up to Alishan peak and other towns. Highly recommend this Homestay as they provide breakfast, afternoon tea, very detailed information and free transport between nearby town (Shizhuo 石卓). A night in this homestay costs NT$3500. Shizhuo is a small town on the Alishan Expressway. 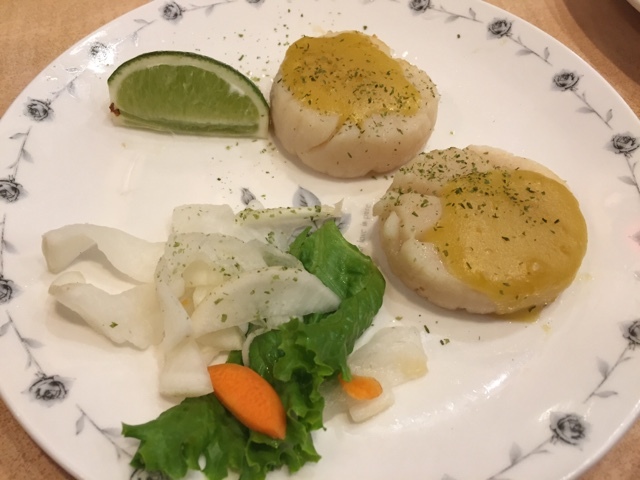 There are many restaurants where you have have a bite. However, restaurants generally closes around 6pm. If you happen to be at Shizuo, try the mutton hot pot at a local restaurant called "石卓羊肉店". It is opposite of 7-11 and has red laterns in front of the shop. A pot of soup with highland cabbage (Gao Li Cai 高丽菜) and tofu is served with good mutton and rice. Nice to enjoy with the chilly weather of Alishan. 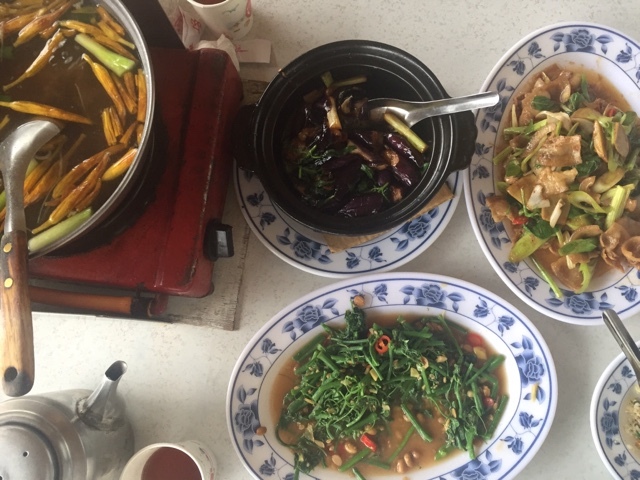 A hot pot meal like this range from NT$500-700. From Shizhuo, you can ride on buses (NT$25) towards Fenqihu, a small hidden village off the expressway. Fenqihu is a small village off the expressway and a former maintenance station for the forest railway. Currently the forest railway from Chiayi reaches here. Worth a visit only if you have some extra time in Alishan. Fenqihu has proper hiking trails like Alishan Forest Recreation Area. The Muma Trail 木馬棧道 on the right side was used by the Japanese to transport logs in the olden days. Because this is a railway village, it is famous for its Railway Lunch Bentos 奮起湖鐵路便當. A lunch meal like this cost NT$100. It is hardly that you will get to see the sunrise from Alishan due to the heavy mist, unless you are really lucky. If you are planning to see the sunrise, your day's journey starts around 3am and you will need to take a train from Alishan Station to Zhushan Station. Entrance Fee to the park is NT$150. Here is a map of the recreation are, spot marked in red are places you should visit. Start or end (or both ways) with a train ride to either Zhaoping station or Shenmu (Sacred Tree) station. The train cost is NT$50 per way. The Cherry Blossoms are located near Zhaoping station, once you step out from the station, turn left and walk along. This trail is to Mt.Shuishan Giant Sacred Tree. At Zhaoping Station, walk towards left until you see the abandoned train tracks. Walk along the tracks will bring you to the Sacred Giant Tree. This trail is quiet and much more enjoyable compared to the trails near to Shenmu (Sacred Tree) Station which is always packed with bus loads of tourists. Half a day in Alishan will be sufficient where you can walk along the forest at your own pace. Alishan is famous for its Oolong Tea. Ask your homestay/hotel to send you to a nearby tea house to taste some tea. Oolong Tea is a type of green tea and has higher content of caffeine. The other tea on the right is Red Oolong Tea. 1 packet of tea leaves (200g) costs around NT$400. Most travellers spend 1 night on Alishan which is quite tight but still doable. I highly recommend a trip of 3 days 2 nights to Alishan. Assuming that you are staying at the same place I stayed (Alishan Lauya Homestay), below is my suggested itinerary. It will be chilly in Alishan so be prepared with warm clothing. It is very likely to get wet/damp because of the mist as well, wear waterproof jackets and shoes. If you do not have waterproof gears, there are vendors around who are selling raincoats or shoe wraps. Below are some Chinese characters of the names for any of you who cannot read Chinese. Hope my simple travel guide will help you when visiting Alishan. If you need to ask me questions, drop me a message and follow me on Instagram @juliayong. Note: Information is correct as of March 2016. How to build good impression with Instagram Bio? Instagram Bio is the first thing that Instagramers see. It is like the shopfront of a business, logo of a brand, and our face which we always keep it clean and presentable. Instagramers may discover your photos and they come to your profile. However they will see your Bio if they want to follow you. We all understand the impact of first impression. Instagram is no exception. It's time to introduce yourself well and encourage people to follow your profile through your Bio. So, you will think, "what should I write? I have nothing to write about myself.". Well, this is a common issue for everyone of us especially we are not so expressive. If you don't know how to start then here are some tips and suggestions for you. Your name or brand is very important because that is how people identify and remember you. Try to keep it real, accurate and use actual name. Avoid funny spellings, odd words, unnecessary abbreviations and different versions of name. After your name you can feature your specialty, profession or something special that you want people to know about you whether it is your nickname or particular that you are known for. Your name and username are the only field that Instagram considers in search queries. So this is the keywords or niche that you want it to be searchable and increase the chances of being found. In the content area, you need to tell people what you do or what your brand is about. Tell people about what you can do, what makes you special and what you want to share. 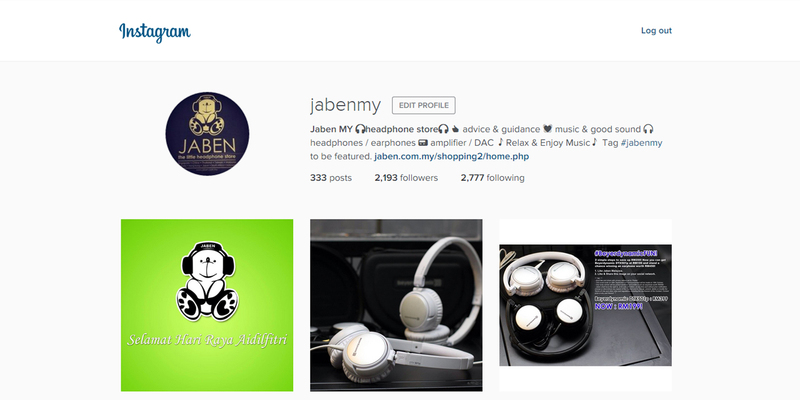 Explain and introduce yourself as simple as possible yet able to capture Instagramers' interest to follow you. Yes, keep it simple and fun! Instagram is all about images, fun and pleasure for your eyesight. So avoid writing long description about yourself or your brand. Instagramers do not like to read long story. You should express and show the fun side of you and your brand. You do not have to be too formal on Instagram. You can use symbols or emoji which relate to your content in your Bio, yet not too much to keep it clean. Remember to avoid writing long description. The best way is to use keywords only and in point form. Although the keywords will not help in search engine, it makes your Bio tidy and presentable. This will let Instagramers understand you better and easier. Most of the people do not like to read. Once again, Instagram is totally different from other social media platform. It targets different audience and different purpose so your Instagram Bio should not be exactly same like your other social media (Facebook, Twitter...) Instagram Bio should be different and it should reflect some direction or some style. Do not copy and paste the Bio from other social media. Trust me, it will not fit well and it will not work. Take your time and squeeze your brain juice to stylize the Bio and remember point number.3 - Simplicity & Fun. Instagram allows you to space out and expand your Bio content area vertically. This will make your content more legible, highlight your points and clearer for Instagramers to read. You can do the spacing simply by hitting Enter key for desktop browser and Return key for Android Instagram. However Instagram on desktop browser has different viewing format. This vertical format only works on mobile. For iOS Instagramers, you could not do the spacing with iOS keyboard so you will have to do the Bio editing on desktop browser. I will attach an example below. Viewing format on desktop browser. Lastly do not forget to include your website link at the link url column. 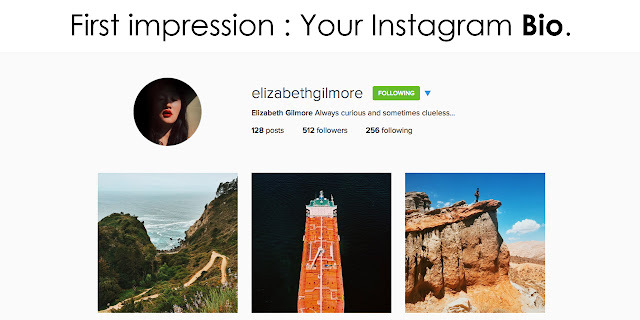 This will direct Instagramers who have interests in knowing your or your brand more. You can link it to your blog, website or online store, as this is the only clickable area in Instagram Bio so better make good use of it. You have everything you need to create an Instagram Bio if you follow the guidance above. Try it, explore it and experience it to slowly improve and grow. It takes time to create a good one so please do not rush to see the instant result. Rome did not build in a day, right? Same goes to good impression, it will take some time. Well, if you need assistance or advice you can drop me comment or email. I am glad to help. 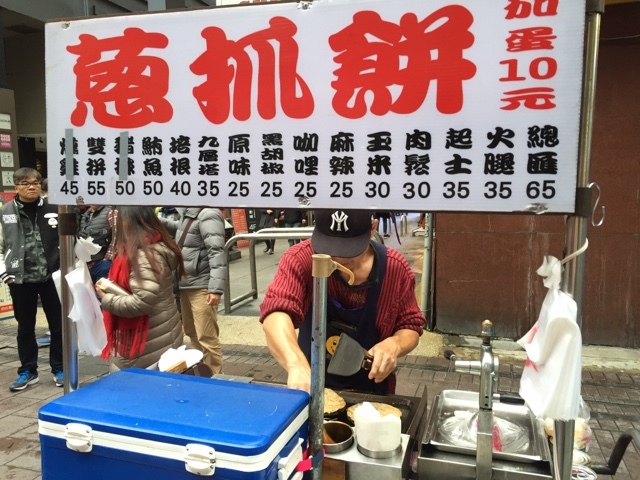 Taipei, the capital city of Taiwan is known for its street food and fine gourmets. 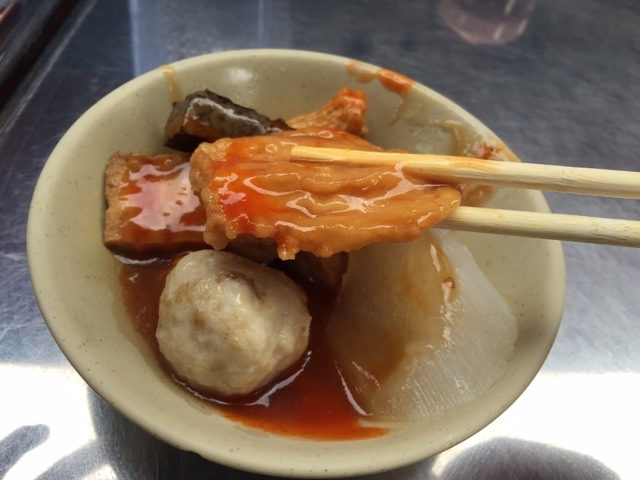 10 things to eat in Taipei, Taiwan. Good food to eat in Taipei for NT$3500 or UD$108 or MYR440. 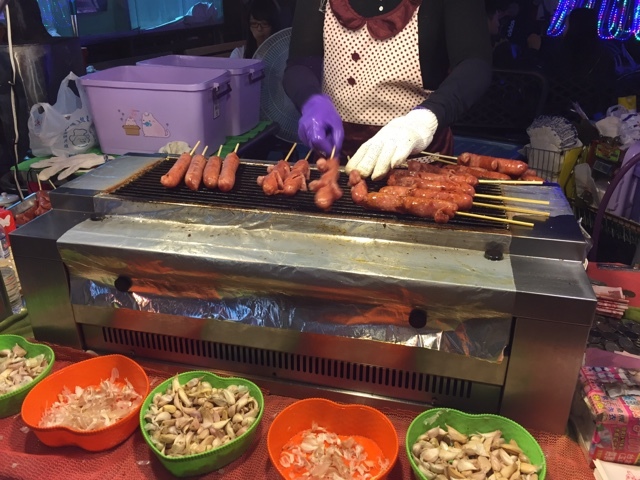 There are countless night markets to enjoy street food while shopping. Be prepared for a long queue at almost every food stall. If in Taiwan during rainy or cold season, this is best to enjoy. New way to eat Japanese egg rolls, there are different flavors to choose from at a different price. Taiwanese sausages! This particular shop at the end of the street (not the one near MRT station) is made of Wild Boar. Onion fried pancake NT$25 with different fillings to choose from. Simple adding a fried egg NT$10 will leave your tummy satisfied. 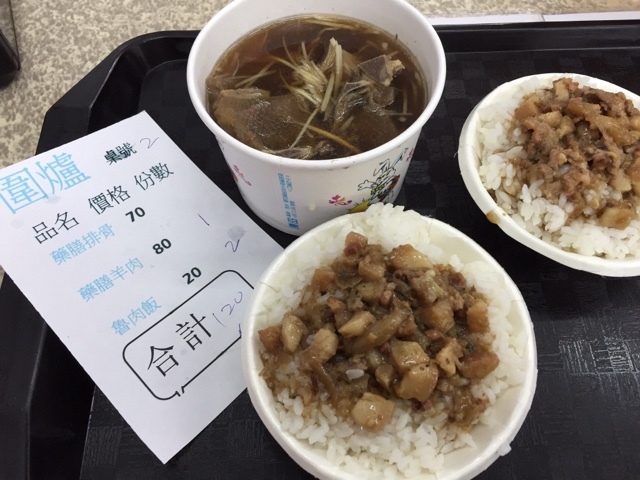 There are a number of restaurants doing NT$100 dishes and is popular among the Taiwanese. 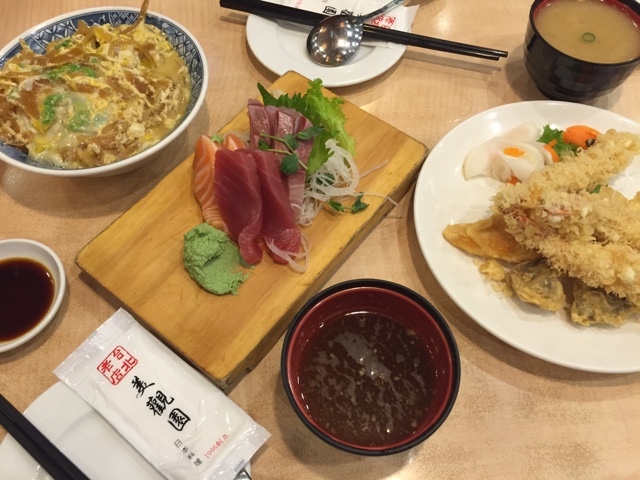 There is a wide selection of appetizer, mains, rice/noodles, soup to choose from. This was highly recommended by a friend. Due to many foreign visitors, English or pictured menu is available. 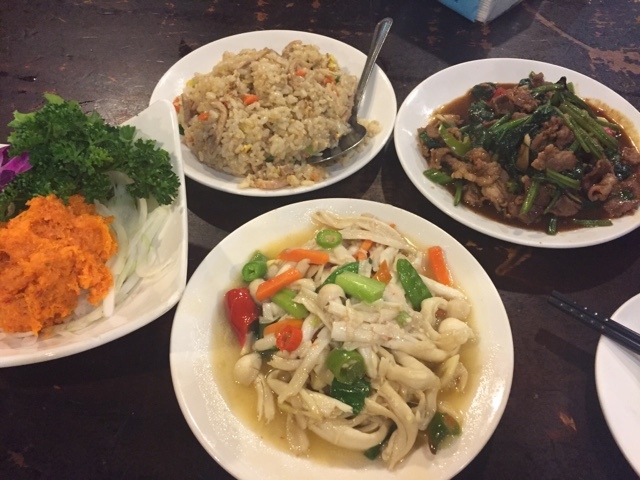 Fried meat for 1 pax, squid in special soy sauce, 2 bowls of meat porridge at NT$140. This restaurant was recommended by the hotel. 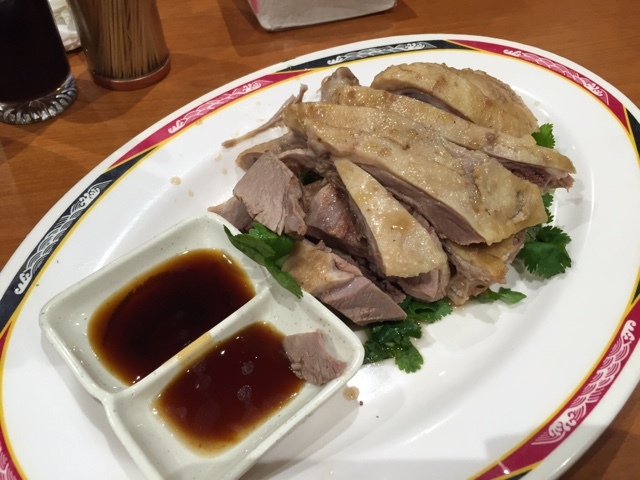 Half portion of cold goose NT$600. The portion is huge and too much for 2 person, order half portion if you have 3 or more people. Plain noodle soup with beef slices is at NT$60 per bowl. Maokong is only accessible via the Maokong Gondola from Taipei Zoo. It is located on a highland with many tea houses and hiking trails. To point out, this is way too much for 2 person. Perhaps Taiwanese have a huge appetite that the waitress said the items we ordered are just nice. Total cost at NT$850 which can be cut down to about half since we ordered enough for 6 persons. Taiwan was under the Japanese for many years hence the cultural influences especially in their eating. This restaurant is over 70 years. The food is slightly pricey but the portion is big and good quality. Sashimi Set, Fried Pork with Egg Rice, Ebi (Prawn) Tempura and Grilled Yuzu Scallops all NT$845. Again, this is too much for 2 person. This is the most common food you can get in Taipei, but the menu in these stalls are all in Chinese. 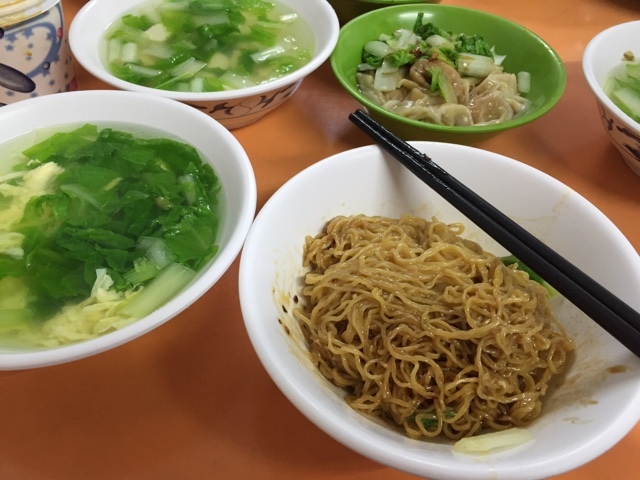 Set meals come with a bowl of noodle (choose dry or soup), a bowl of soup and 5-6 dumplings all at the cost of NT$110. 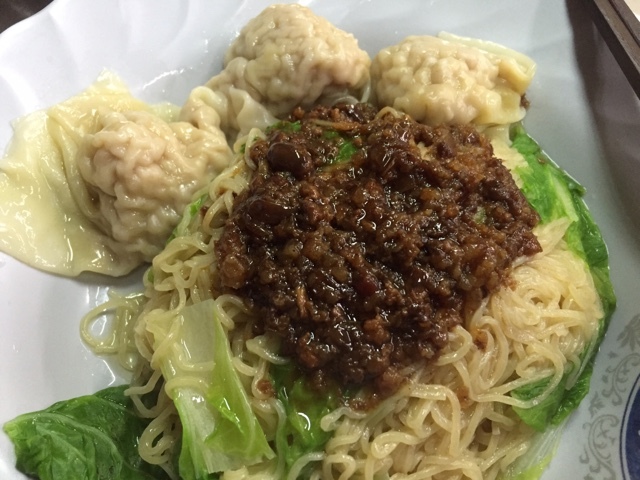 Non set meals like that comes with 2-3 dumplings and some minced meat costs NT$75. 8) "甜不辣" literally translated to "Sweet Not Sour"
Usually this comes with meat ball, fish cake, white radish, sticky rice topped with a savoury sweet sauce and some chili sauce. One portion is about NT$100, you can choose different ingredients if you do not want the standard ones. 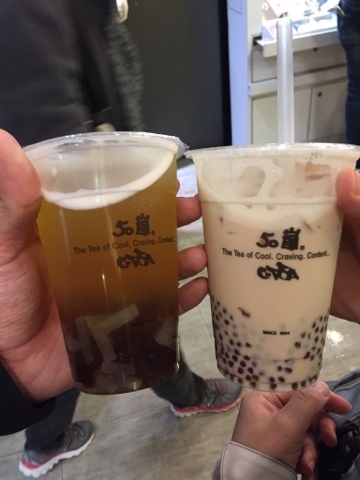 Oo Long Tea with Jelly, Big Pearls, Small Pearls and Milk Te with Mini Pearls for NT$60. Besides bubble tea, Taiwan is also famous for its iced cold desserts that can be good to cool down body heat. 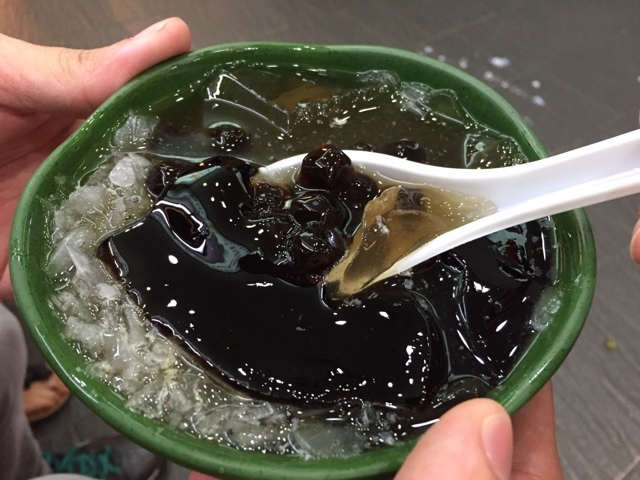 Grass Jelly (black colored jelly) with Big Pearls in Iced Lemon Juice for NT$50. 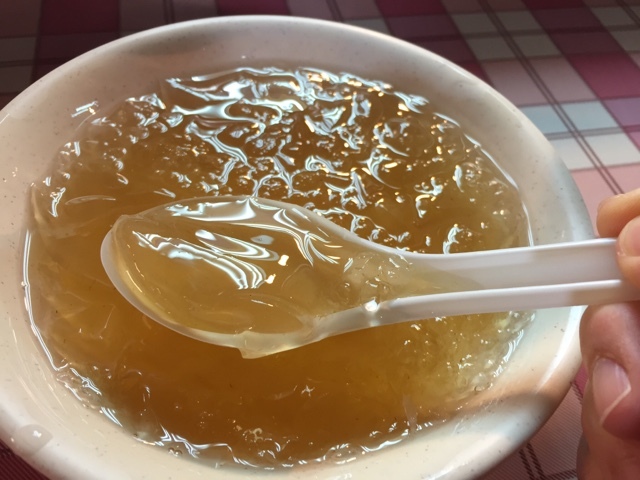 This is "Ai Yu Bing" 爱玉冰 aka Jelly Ice at NT$30 and can be found every corner of Taiwan. 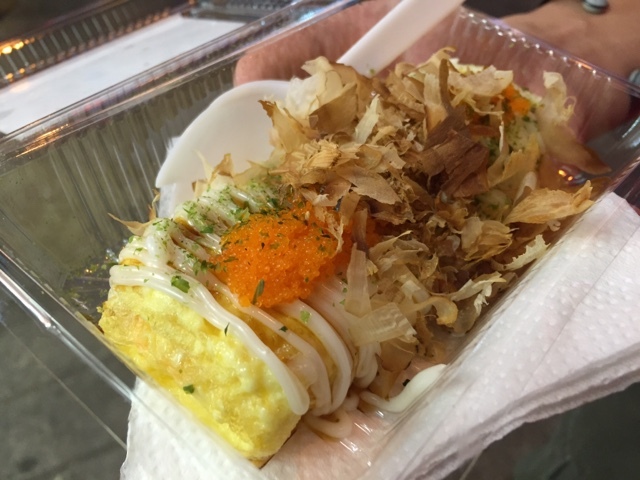 Food in Taipei are generally delicious and affordable. The cost of living are similar to Japan where transportation and accommodation price are sky high. You will pay NT$20 for a MRT ride, and NT$20 too for a bowl of Braised Pork Rice. Feel free to share in the comments section if you have any other good recommendations. Follow me on Instagram @juliayong for more mouth watering food! We offer consultant and operation services for local companies / the big timers in Malaysia to kick start their digital marketing efforts. If you need help, tell us here!